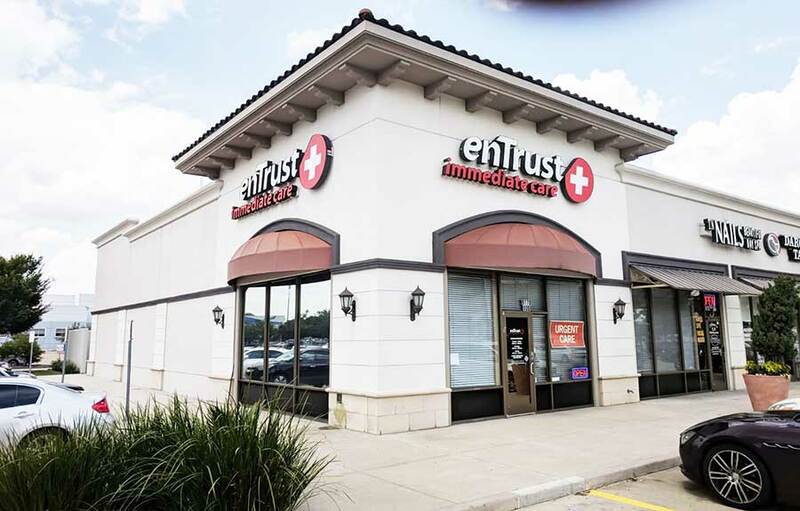 enTrust Immediate Care was founded by experienced, senior-level emergency care physicians who believe there is a more efficient and patient-friendly way to provide convenient, affordable, urgent medical services. Every member of our team is committed to providing a different – and better – way of getting the urgent care and family medical care, you and your family need. At enTrust Immediate Care, we understand the frustration associated with spending hours at local hospital emergency rooms (ER) and paying exorbitant fees; waiting days or weeks to get an appointment with a primary care physician and taking time off work to seek medical attention. Your experience will be different when you walk into our clinic. Our front desk staff, licensed nurses and board-certified physicians are ready to attend to you and your family as soon as you walk into our clinic. Our onsite staff are dedicated to making your visit quick, efficient, comfortable, affordable and thorough. While we strive to provide you with unparalleled service when you need immediate care, we also understand the critical roles nutrition, lifestyle, and wellness play in your overall health and well-being. So, you might initially come to us to take care of your illness, we hope you’ll continue to access our resources and let us take care of you in health, as well. We are dedicated to meeting you and your family’s urgent care needs whether those needs are for urgent care, family care and wellness, sports medicine, employer medical services, occupational medicine, employer physicals, drug screening or general medical care. You can count on our urgent care professionals to be there when you need us. Stop by our Houston, TX immediate care clinic at 9778 Katy Freeway (I-10), Suite 100, Houston, TX 77055. You don’t need an appointment. 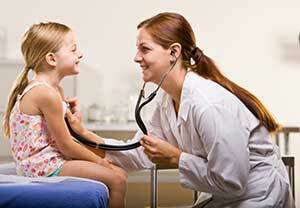 We are a walk-in clinic and we accept most major medical insurance plans including Medicare.